The last 30 years has seen some momentous - and not so momentous - events. 6 Prime Ministers, 7 General Elections, from Thatcher to New Labour, Cameron's Coalition to May's Minority. 1 Brexit, 1 hung Parliament, 1 Queen, 3 Popes and the first black US President. 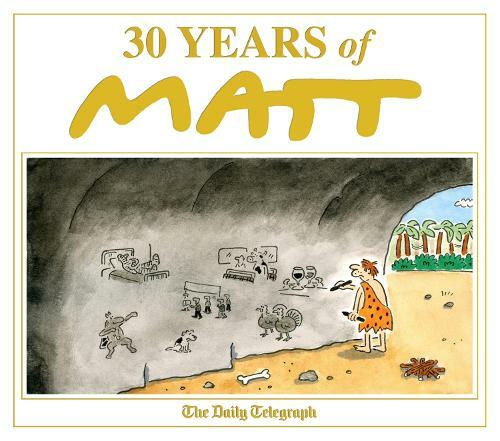 And chronicling the entire three decades is Matt, beloved, award-winning cartoonist - and the very best there is. Whether it's beleaguered commuters, political surprises, national absurdities, Royal babies or the weather, Matt always encapsulates the moment with the perfect cartoon.